Secure texting is important, but communication needs in healthcare have evolved well beyond just texting. Staff need information from dozens of systems to deliver excellent, timely patient care. 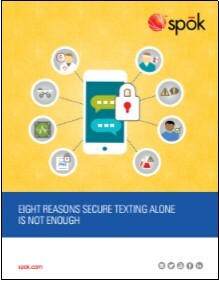 This eBrief walks through eight workflows where secure texting alone is not enough.